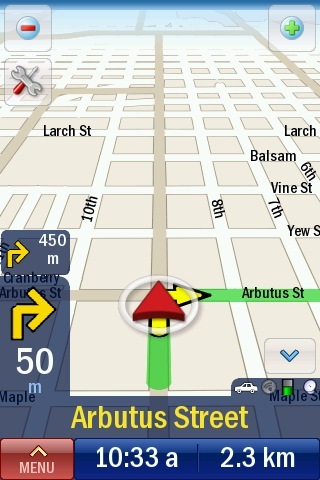 Having a turn by turn GPS on your iPhone can be a good thing. Sometimes Google Maps isn’t good enough for roadtrips and having a computerized voice berate you to “turn left, turn left’ can be somewhat enjoyable at times (depending on your mood). 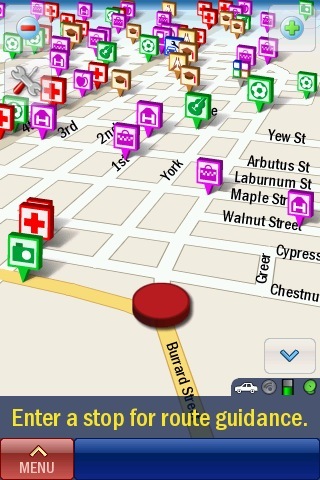 We’ve reviewed G-Map Canada before, but today we’re going to take a quick review at CoPilot Live for the iPhone. 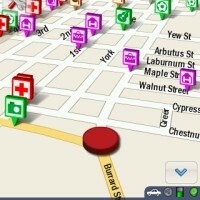 LiveLinkâ„¢ location sharing and messaging: keep track of your CoPilot friends, live on-screen! The current version of CoPilot live includes improvements for routes and includes access to in-app purchases for live services. When you first launch CoPilot Live, you will notice the menus are very easy to navigate. 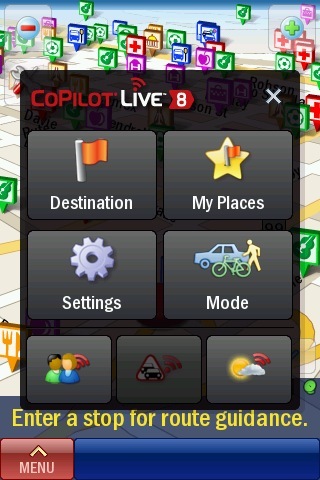 Having tried Navigon, TomTom, and G-Map Canada, I must say I prefer the menus of CoPilot Live the best. What I liked immediately was the clarity of the map and bold lettering, allowing you to quickly glimpse at the map while you’re driving. Also, you can choose an address straight from your contacts which is nice. Automatic portrait and landscape switching works seamlessly, and having controls of your iPod within the GPS is just awesome. You can set CoPilot Live to display POIs (Points of Interest) right on the map. The audible turn by turn instructions were very loud and clear. 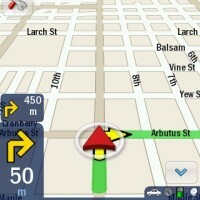 I found CoPilot very easy to use as the map layout while driving is excellent. You can set a home location and add favourites. As for driving with CoPilot Live, I had no issues with the maps around the Metro Vancouver area and even in Victoria on Vancouver Island. 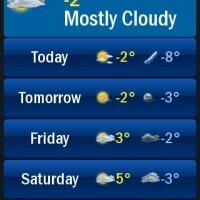 I know there have been issues regarding the Canadian maps online, but I have yet to experience them. I asked a rep from CoPilot live about the Canadian maps issue, and she responded that their maps are continuously being updated with each app update via iTunes. The only issue with iPhone and its GPS is that sometimes it takes longer than usual to get an accurate signal. I found with my tests that CoPilot Live performed slightly better than G-Map Canada and TomTom. CoPilot is on sale for $19.99 till the end of December. 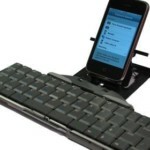 For that price, it’s a great dedicated turn by turn GPS for your iPhone. So let’s hope future updates will continue to improve the maps service. 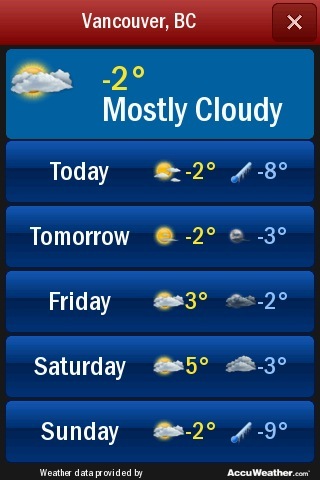 However, with my testing in Vancouver I haven’t had any issues at all. 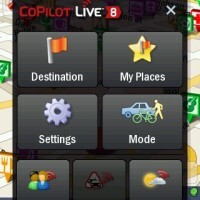 For those using CoPilot, how do you like it? Any issues with maps? 1. Answer the following: why should you win CoPilot Live? 4. Contest will require a US iTunes Account to redeem. Click here to create a US iTunes account without credit card. 5. Contest ends after 48 hours. Winners will be announced within the comments. Stay tuned!